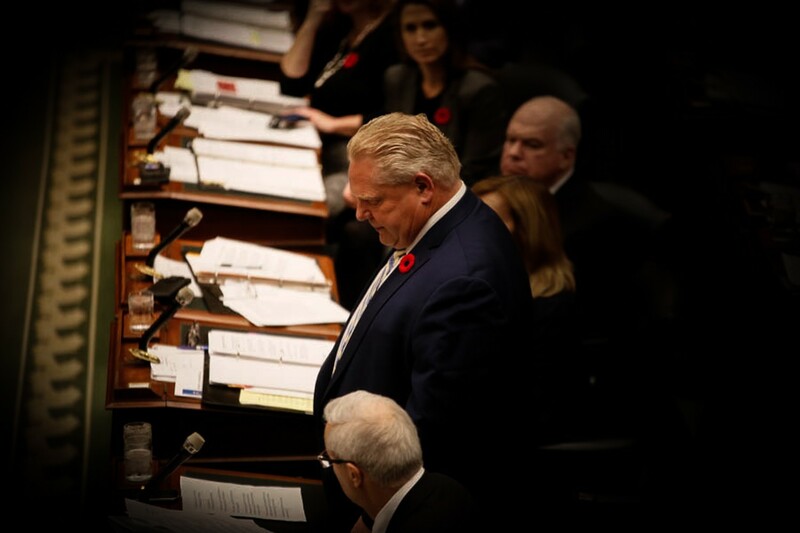 Is super-city of Peel on the Ford government’s radar? At any meeting of Peel Region councillors these days, there’s a certain elephant in the chamber. 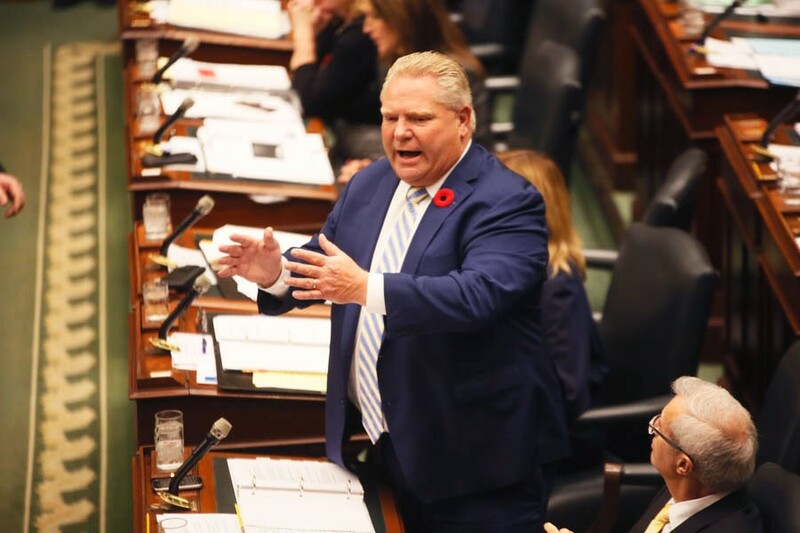 “Consultations” for the provincial review of regional governance have been underway since mid-January, and no one is quite sure which direction Premier Doug Ford’s government will take. The Pointer has learned recently the PCs are considering amalgamating Peel’s municipalities into a gargantuan super-city, larger in area than Toronto and poised to knock Calgary down from its third-place spot nationally in terms of population. 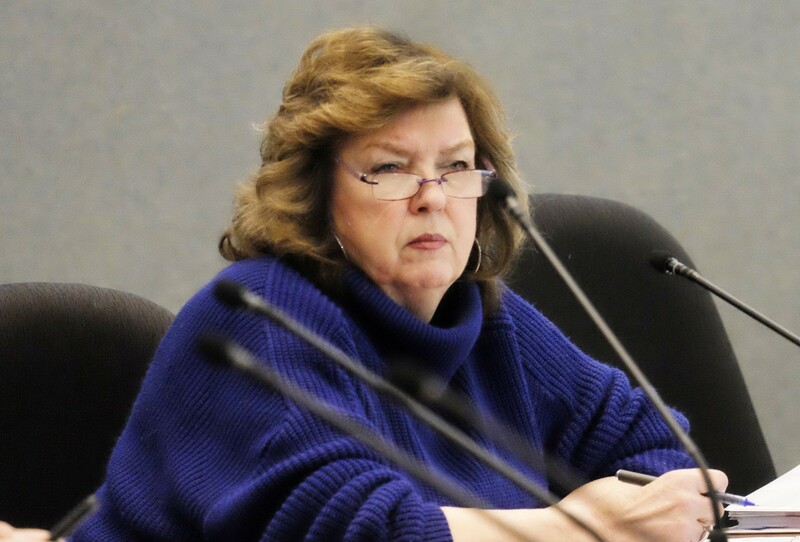 Mississauga Councillor Carolyn Parrish said city staff and more than one lower-level Tory figure have suggested to her that the City of Peel, an idea taken in jest when it was suggested by late councillor Jim Tovey, could become a reality. And it might happen faster than one would think, even before the end of the current council term. “If you keep hearing something three or four times and then you have it pointed out to you, ‘look at what he did in Toronto …’ I keep saying it’s a petri dish,” Parrish told The Pointer. It should be noted it is still early days and that a City of Peel is just one of the possible courses the review could take. Complete dissolution of the region and leaving the municipalities as single tier is one option, while partial dissolution is another — a “Mexit” for Mississauga or amalgamating Caledon with Dufferin County. It’s not just Peel Region that’s growing nervous about the implications of the regional review. At a news conference in Waterloo Region this week, Ford was asked if amalgamation in that region was a “done deal.” Ford didn’t answer directly but brought up Niagara Region as an example. In York Region, which juggles the needs of 10 municipalities, there is some support for amalgamation, which history shows may not save a lot of money in the long run but does help in distributing services across wealthier and poorer communities more fairly. Fred Cox, a former Markham regional councillor who chaired York Region’s governance review committee 20 years ago when similar issues were in the air, told YorkRegion.com that he’d tell Ford to just do it. Back then, he said, he was exasperated with local elected officials that he thought were more concerned about protecting their jobs than doing what was best for taxpayers. The provincial report on regional governments will not be made public till later this year, so it is hard to say how exactly the current political boundaries might be redistributed. However, recent history could serve as a roadmap. Toronto’s wards were distributed along the same lines as federal and provincial ridings. If rumors of amalgamation turn out to be true, Brampton’s wards could well be cut in half, from 10 to five. Something similar would happen to Mississauga. Eleven wards might be downsized to six, to match its riding map. Caledon, however, would complicate the process of reorganizing political boundaries. The Town was fused with Dufferin County to form the Dufferin-Caledon riding. A political border extending outside of the region would present a major head-scratcher for map drawers. Amalgamation would mean either including Dufferin County in the makeup of the new city, chopping the riding in half or separating Caledon from Peel to join it with towns like Orangeville, Shelburne and Mono. The Pointer reached out to Caledon town councillors to get their take on what this means for their municipality, but none was able to provide comment by deadline. Redrawing of political borders holds the possibility of an election that could pit current mayors Patrick Brown, Bonnie Crombie and Allan Thompson and Regional Chair Nando Iannicca against one another for a single mayoral seat, one of the most powerful in Canada. Allies on current city councils, such as Rowena Santos and Paul Vicente, could possibly end up running against each other also. That happened in the most recent Toronto elections, which resulted in the loss of some popular and highly effective longtime councillors. Parrish says amalgamation is not her, or council’s, first choice for her city. She, along with Crombie and former mayor Hazel McCallion, favour a “Mexit,” where Mississauga leaves and becomes its own single-tier city. An amalgamation would be Mississauga council’s second choice, with a view to eliminating duplication of services. “My first choice would be an independent Mississauga. Why wouldn't we? We’re the sixth largest city in Canada. The little piddly guys are independent,” Parrish told The Pointer. Cities like London, Hamilton and Windsor, all smaller than Mississauga, stand alone. Mexit hardliners in the city have often listed the independent status of those cities as a reason Mississauga should be allowed to go its own way. The out-in-the-open desire to secede presents a major wrinkle in the review. If Mississauga were to leave Peel Region, the day-to-day administration of Brampton would get much more expensive. “It would be very difficult because we get all of our water from Mississauga and all of our sewage is treated in Mississauga, so how would that work, for instance?” asked former Brampton councillor John Sanderson. Sanderson, having lived in Brampton all his life, also worries about a loss of municipal identity in a potential amalgamation. “Brampton’s going to get lost, that’s for sure. Brampton is a very unique community. At one time, the majority of it was rural … and that’s all gone now. It’s all built up into more of an urban centre,” Sanderson said. The regional government was a way to consolidate some services the smaller municipalities would have trouble providing on their own. These included policing, water utilities and some roads. But 45 years later, the the region has shifted from a largely rural population to a more urbanized one, and serious questions need to be asked about where to go from here. Minister of Municipal Affairs Steve Clark and his advisors on regional governments — Ken Seiling and Michael Fenn — have been meeting with various regional stakeholders across the province. Which direction the province takes will not be known till the fall, when the report is to be released.